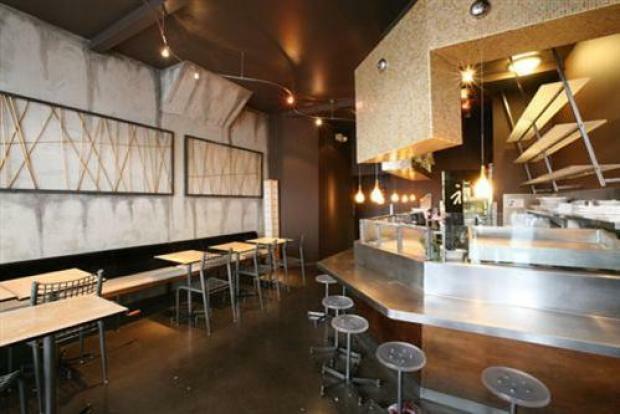 This sushi restaurant could be yours. For the sushi-loving landlord in all of us there is now a place where you can eat where you live without ever cooking. 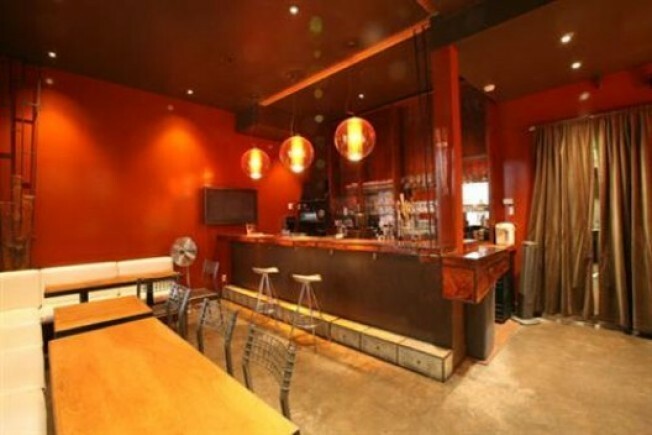 In San Francisco an "immaculate" mixed-use duplex featuring newly relaunched Deep, a "modern izakaya" sushi spot in Noe Valley, and a 3-bed, 2-bath apartment above is for sale. The apartment at 1742 Church St., which rents for $4,300, is "stunningly remodeled" and has a patio, a jacuzzi, and a chef's kitchen— the better in which to try out recipes from the attached restaurant, like "Spicy Tuna Rice Krispies." The duplex is going for: $1,199,000 but the real estate agent boasts of more than $89,000 in gross income in rent from the restaurant, apartment and an attached ATM machine. With a five percent interest rate and 20 percent down, the monthly payment works out to about $5,150, according to a mortgage calculator on RedFin.